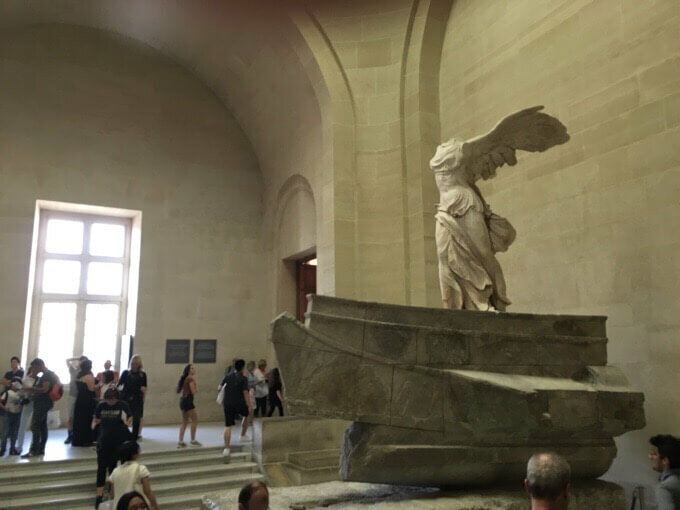 I’ve had a packed few days in Paris and decided to write one long post highlighting the main events instead of individual posts for the sake of time and my own sanity. I slept very little on my flights despite trying. It is a 9hr difference from home, so my 2pm arrival was 5am for my body. I’d been awake for 22hrs and added 9 more to that in Paris the first night. About 31hrs with maybe an hour or two of sleep in bits. Good thing I’m Wired and don’t require a ton of sleep. I adjusted over the next few days, but was definitely in zombie mode at one point. I stayed with my friend Angelynn, who I met on the Te Araroa this past year, and overlapped with from time-to-time. She is an American who has lived in Paris for about 10yrs. She absorbs culture, history, and language like I do television or sports (yep that’s the best comparison I could come up with). 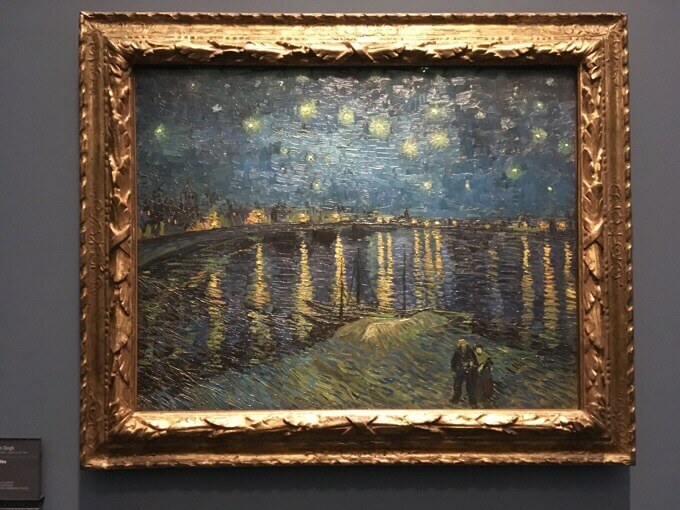 It was like having a personal tour guide as we walked around her neighborhood, Saint-Germain Des Pres, right in the heart of Paris and just across the Seine River from the Louvre Muesum. The first night in Paris, we got to meet up with my friend Why Not. Yes, a Why Not cameo! I told you there were some great reunions ahead while I will be here. We realized a few months ago that we both were planning to do the Haute Route Pyrenees at the exact same time. Although we are on different schedules, we knew we’d overlap. Really random coincidence! I did the Sierra High Route and Wind River High Route exactly a year ago with Why Not last summer. She will be hiking the HRP with Jim (aka LOL/Love It Or Leave It) and they will be on a different schedule than me. Why Not will be blogging as well and will be here for 3 months like me doing different hikes. Here’s a link to follow her blog. 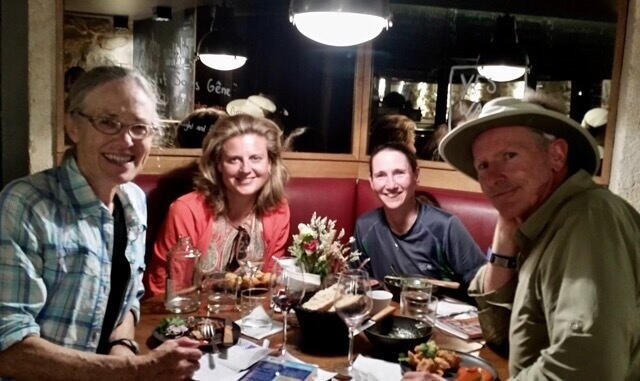 We were happy to overlap for dinner in Paris as I was arriving and they were leaving. Again, I love this thru-hiker world! Dinner with Why Not, Angelynn, and Jim. As if this coincidence wasn’t enough, I have another friend from Portland unexpectedly in Paris. My friend Allgood was in Germany last week at an outdoor convention working with TOAKS Outdoor (that sells ultralight titanium stoves, cups, and cutlery for backpacking). Side note, Allgood gave me the TOAKS Titanium Siphon Alcohol Stove. I’m super stoked to get something more durable and hotter burning. I still love the Trail Designs Caldera Cone setup I’ve always had, but I’m terrible at crushing the aluminum stove. For less than an ounce, I am getting a sturdier and hotter burning stove. Plus, I’m thinking of changing to the Trail Designs Sidewinder, which is a windscreen I can store in my pot to make my pack more compact. My spiffy new TOAKS stove next to my old Trail Designs stove. Notice the tiny holes the flames come out of on the TOAKS. After the convention, Allgood had plans of hiking the Haute Route in Switzerland, which I hope to add on to the end of my trip if I get time. Well, the night before his trip, he had his wallet and passport stolen on a packed gondola in Chamonix. The pickpockets out here are amazingly good at it and somehow cut off his fanny pack that was under his shirt without him noticing. Poor Allgood had to miss his hike and come all the way over to Paris to get a new passport from the embassy. That put him in Paris the exact same days as me and we spent three days together playing tourist and doing miles of urban hiking. Here’s Allgood’s Instagram if you’d like to see some of his photos. Neither of us have ever been, so it was fun to discover the city together. Anyone that knows us knows it’s pretty funny pairing to have in the most romantic city in the world. We packed it in starting out with a 1hr boat tour on the Seine River. 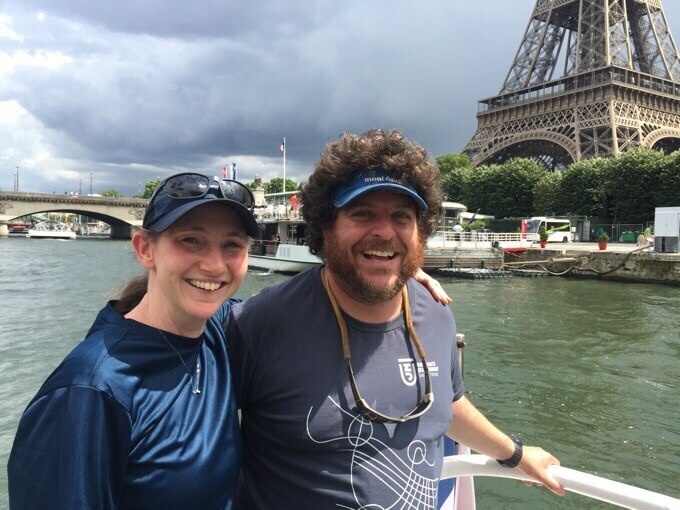 Boat tour on the Seine River with Allgood. A side story here, that morning, before meeting up, Angelynn and I went to the SFR phone provider store and set me up on Angelynn’s phone plan. I lucked out big time! It was like Angelynn was a magical French speaking fairy. For 25€/$28 a month, I get unlimited phone calls and texts anywhere in the world along with 10GB of data. This is HUGE and such a relief. The plans I would have had to get would have cost a ton more for less services. Fortunately, the EU just passed a law that allows phone plans to work in multiple countries, so I don’t have to worry about my short times in Spain and Switzerland. To balance out the good fortune of the phone plan, I dropped my phone and shattered my screen terribly. Again, I was super lucky that there was an Apple Store right in the neighborhood. They had the screen completely fixed by the time we finished our boat tour AND they even honored my Apple Care plan that had expired just 26 days before. It was completely free, whew! 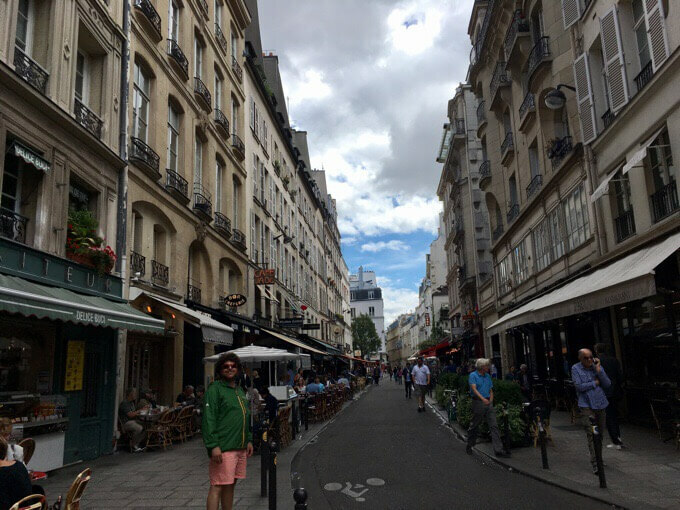 Paris sometimes feels like a large maze with narrow streets and seemingly identical multi-story buildings lining them. 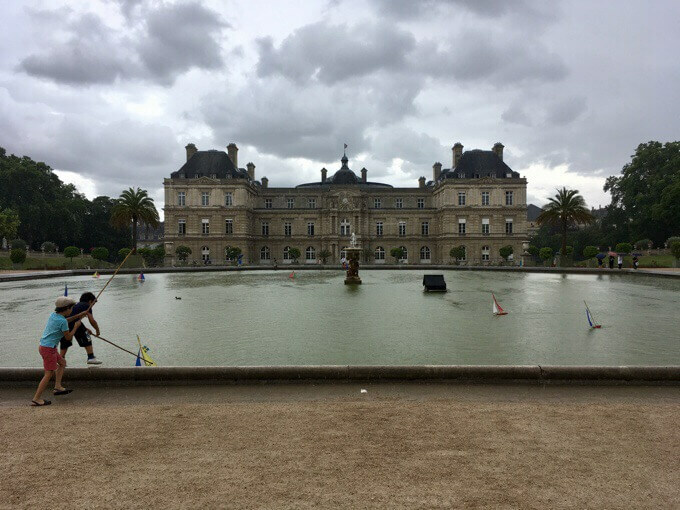 After the boat tour, we walked through Luxembourg Garden, a wonderful park that invites all ages to play and relax outside. The weather was great while we were there. With mild temps and showers from time to time. Among many things, the garden has a central fountain where children poke small sailboats with long sticks as they sail around. Then we walked the Avenue des Champs-Elysees. The upscale stores and traffic reminded me of Chicago’s Magnificent Mile. The avenue runs the historical axis 26° angle, following the course of the sun from the east to the west and aligning many historical sites including the Arc de Triomphe (I recognized from the Paris Marathon and Tour de France), Obelisk of Luxor, Arch de Triomphe du Carrousel, and the Louvre Museum. 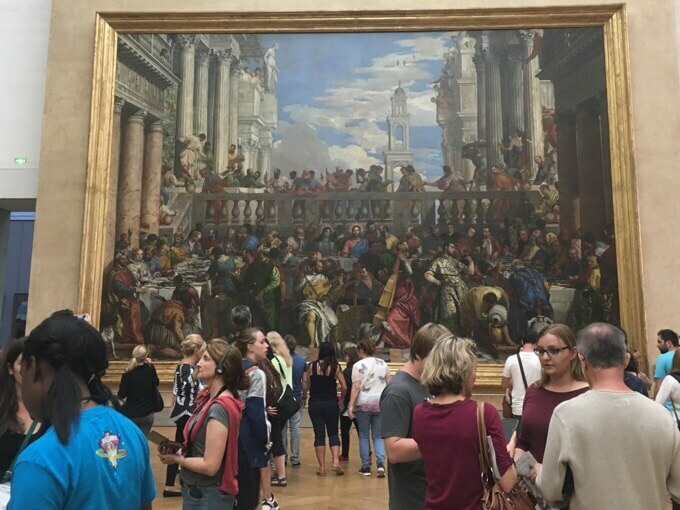 From there, we went to the world famous Louvre Museum. I timed it to go in the evening as I heard it was less busy the couple of evenings it stays open late. We loaded the free Rick Steves Audio Europe app and it was awesome! Our own personal tours at our own pace and order right on our phones. 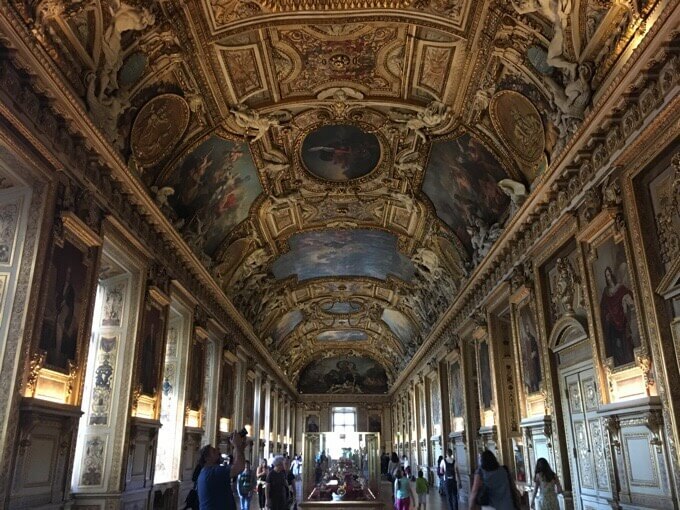 The one for the Louvre was perfect and guided us through this massive museum to all the highlights. 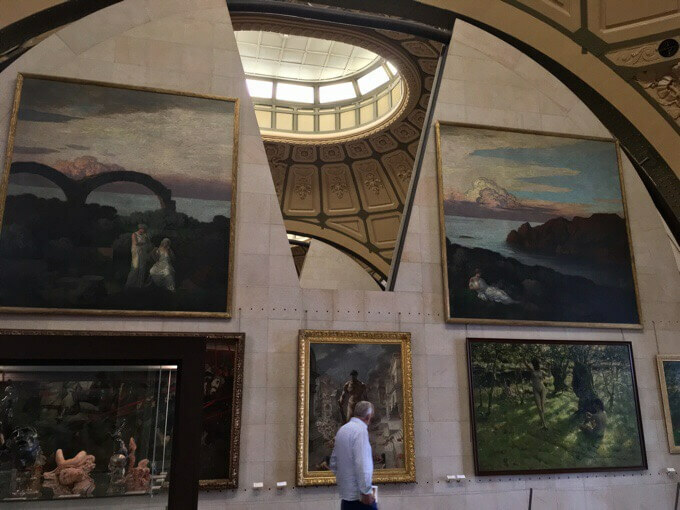 It was surreal to see art I’d only seen in books. Paris is a great city to walk, and that was a huge day of walking for us. Allgood calculated that we walked 16mi/26km over the course of the day. Paris urban thru-hike, check! I know all of you are wondering about food. I tend to focus less on that, but we ate lots and I resisted the Subways to embrace the local foods. The culture in Paris is lively late at night. It is normal to have dinner around 9pm, and with daylight until at least 10pm, I was up until midnight or 1am each night. Problem is that I still naturally woke around 6:20am each day. Like exactly 6:20am. 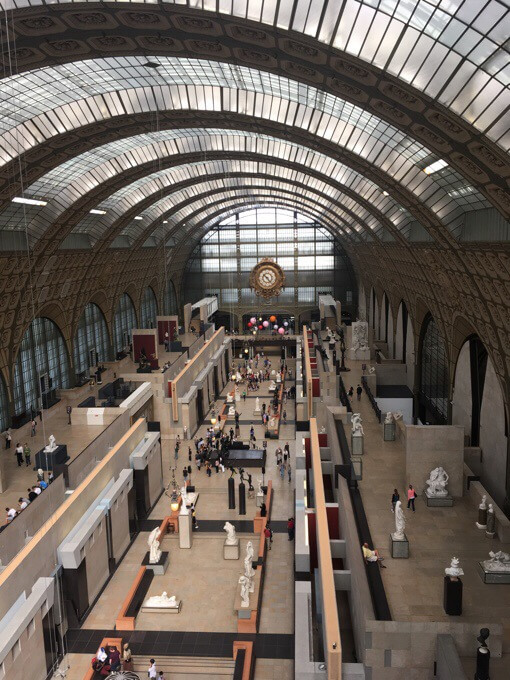 The second morning of our touring around Paris was a visit to the popular Orsay Museum and another great guided Rick Steves audio tour. We knew to go right when it opened to beat the crowds. I’m not usually big on museums, but with the audio tours, it’s great! I can replay and skip what I want, and I like that it puts me in my own world not distracted by the hoards of people. 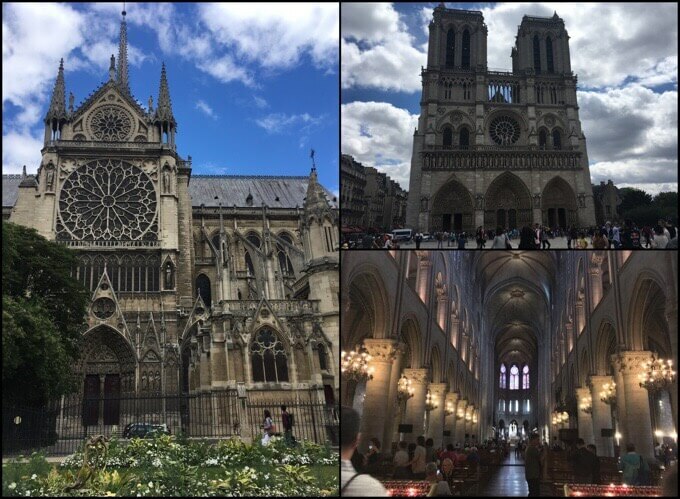 After that, we headed to the Notre Dame Cathedral to do the Rick Steves Historical Paris audio tour. It took us to a ton of stuff including Notre Dame, the Deportation Memorial, and Sainte-Chapelle church. It was about 3hrs with a ton packed in there. 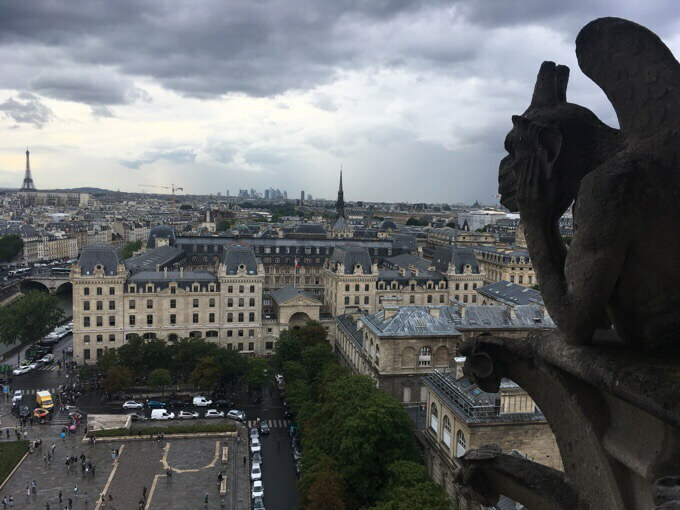 We even went to the top of Notre Dame Cathedral. So worth it! A tip, right when you arrive, before going in the cathedral, go over to the line on the left side of the Cathedral and register for your time to go up. We didn’t realize it was organized by an app and you are given a time to return later. Ours was 2.5hrs later, so it worked perfectly to return and go up when we finished the audio tour. I loved the gargoyles. Our final morning, we got over to the Eiffel Tower first thing in an attempt to miss the line. It was a bit of a wait, but not bad. It was so surreal to go up to the top and be at such an iconic structure. The one photo I wanted in all of Paris was a wired pose in front of the Eiffel Tower. Allgood knew this and patiently took multiple shots until I got the perfect one. Then I managed to delete it when clearing my phone of all the bonus photos! Aaarrrgghh!!!! I even tried a retrieval program, but it seems I need my personal laptop to do it. Deep breath and letting it go…ugh. It was a good photo. Here’s one from the bottom and one Allgood took from the boat tour the other day. Poor Allgood. The full elevator up the Eiffel Tower was reminiscing of his stolen wallet and passport on a gondola a few days ago. 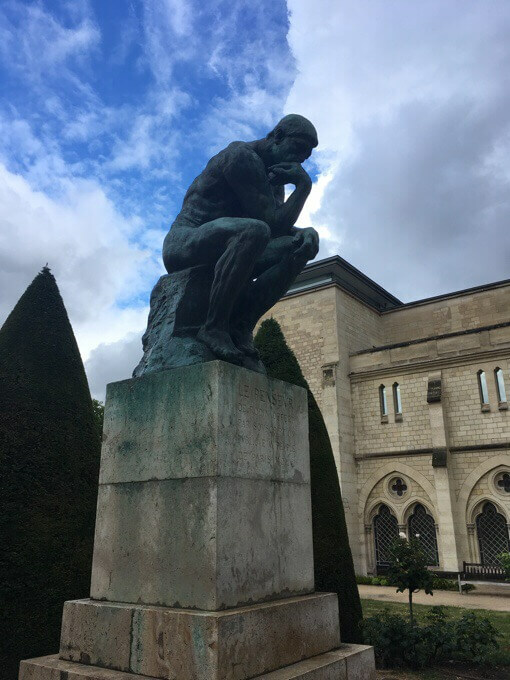 After the Eiffel Tower, we finished up our touring with the Auguste Rodin museum. Man, that guy did a ton! 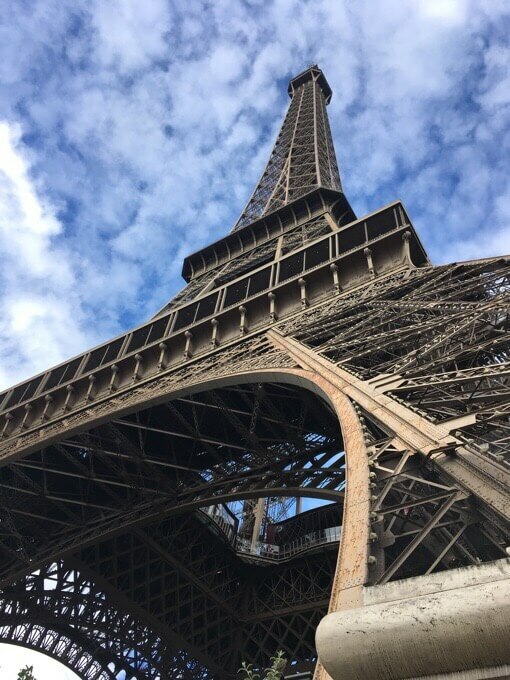 We’d heard that this was one of the top things to hit in Paris, but I would say it wasn’t a must do. Definitely cool though. 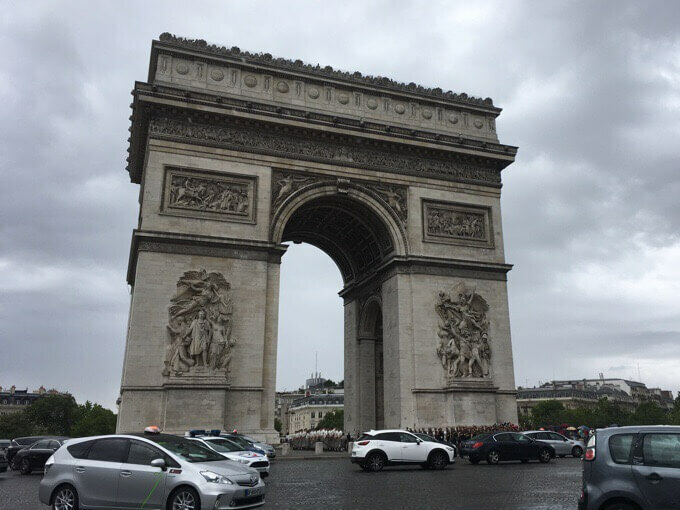 That wrapped up my touring of Paris, and I was pretty happy with all I saw. I came in with a list of what interested me, and hit most of them. I got to the ones that interested me most and feel like 3-4 days are a good amount of days to get enough in with full days. 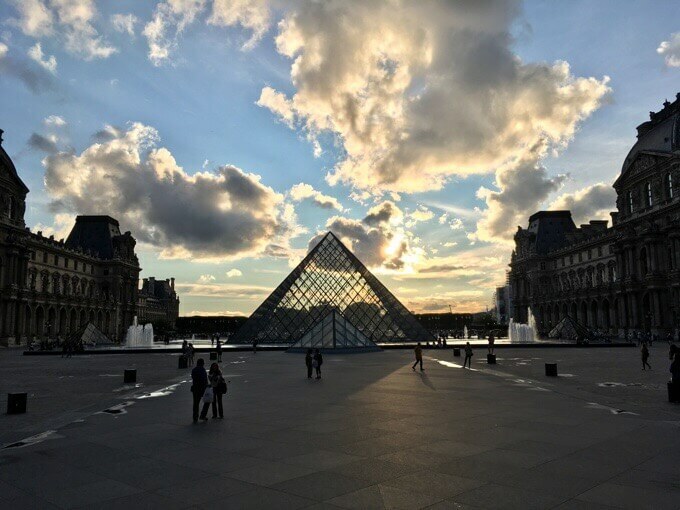 I would have liked to fit in things like the Opera House, the Palace of Versailles, and Montparnasse Tower view at sunset, but there’s always next time. I spent the second half of the day organizing things, getting food, and mailing a couple boxes of things I’ll need later on. Warning, it’s super pricey to mail things here, especially internationally as I have one I sent to Geneva for my next hike. I thought about sending it within France to the end of the HRP instead, but I was more comfortable sending it to a friend of Angelynn’s in Geneva than general delivery at the end of the HRP. Also, here, they will only hold boxes for a two week period. It wasn’t until I returned home that I realized the bag with my guidebook and sunscreen for the second half of the HRP didn’t make it in the box. Looks like I get to carry an extra pound of stuff the first few weeks. At least I didn’t lose anything yet, so I’ll accept this to even the scales. Tomorrow, I take a 6hr train ride to the start of the HRP. Why Not and Jim have been there the last few days waiting out a system of rain, wind, and storms before starting. I was going to start tomorrow midday, but will wait until the next day as another storm is projected to pass through. Why Not and Jim are doing the same, which means we’ll all start together! We have different schedules, so we won’t do the whole hike together, but it will be fun to start off together. Pyrenees, here we come! You may be able to find your deleted Eiffel Tower photo in a photo album titled “Recently Deleted” on your iPhone. I should have known someone called Wired would be aware of the Recently Deleted album. 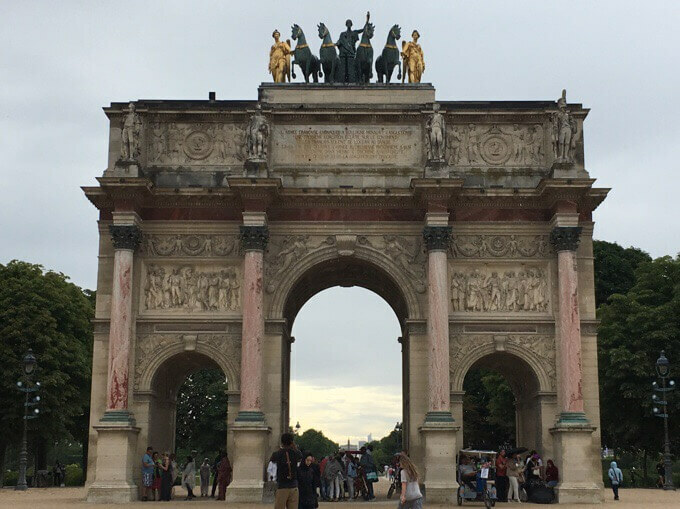 We did Paris in September and followed the Rick Steve’s 7 day plan. We too used his apps. It was great. Glad to hear you had a good time with your friends. Good luck on your hike. Nice! I am so glad Why Not mentioned it. I’d never heard of him to show how out of the loop I was on European travel. So I am curious, Allgood seemed prepared in how he was keeping his papers, so as not to be pickpocketed. What are you and he doing differently so this does not happen in other places around Europe? How does one avoid this while traveling? Glad you both had a great time in Paris. How awesome you were able to see these places. I oogle every time the T de F does their final loop on the last day on the Champs. We were super paranoid. Allgood wore his wallet around his neck in a zipper pouch under his shirt. I had mine in my front pocket and put my hands in my pockets when in tight spots. We’d also move the backpack that had our jackets and stuff to the front to hold it on my chest when in a tight spot. We were warned that there are kids that try to ask you if you speak English and sign something on a clipboard and then a herd of them surround you and either stealthily or directly take your stuff. We had one jump out from a concrete barrier of a walkway along the river that tried to trick us into walking off the main sidewalk and out of sight. Angelynn who lives there says she just starts filming them with her iPhone if they bother her or someone else and they panic and run. We are surprised there isn’t a tighter grip on this, but realize they had much bigger fish to fry. I felt like we heard police sirens a ton. I never felt unsafe as it was light the whole time and always tons of people around. Erin wear a money belt when in town! Keep your money, passport , and airline tickets in it. If they steal your backpack you will better off than poor Christophe on the Te Araroa! 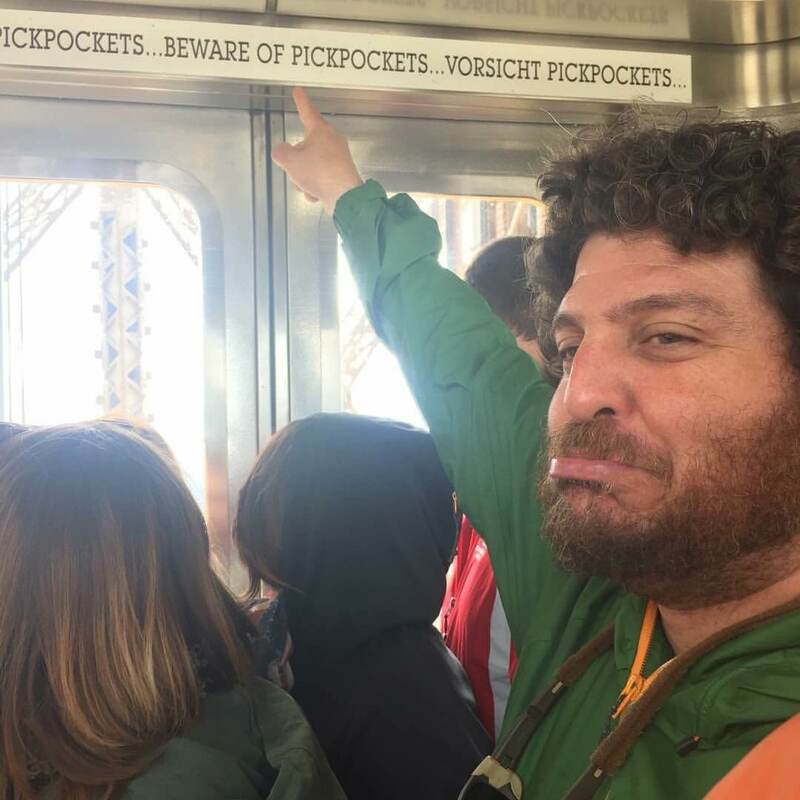 Pickpockets in France & Spain are mainly in big cities and other places with lots of tourists.. probably you won’t have another problem area unless/until you go to Barcelona, which is famous for them. Glad you have had a good time in Paris, it sounds like you were well organised to get so much out of your visit. And, you resisted the Subways.. proud of you, Erin! Paris is certainly the place for local food.. I am living 8km SW of Notre-Dame, but never visited it (inside) since about 40 years, when I was living farther from it. Thank you for your pics, now I can have a close look from my PC instead of leaning out of my window. So exciting that you managed to pack so much into your stay in Paris. You had a real Angel to get you oriented, and the phone deal is perfect. I know Why Not had a temporary phone solution, but was worried about cost. And, again, what good timing to be away from the Sierra, and downstream. Just saw a warning regarding the Kern River saying it is so treacherous at present that even Michael Phelps couldn’t beat the current. A young rapper was swept away recently, and he was a good swimmer. Hikers I follow are finding the water crossings to be really challenging. Now, how they compare to NZ, I cannot say. Oh, and good deal getting your phone fixed on warranty, too. I am sure you will enjoy the new stove.. It looks really sturdy. Wishing you safe and wonderful travels!!! 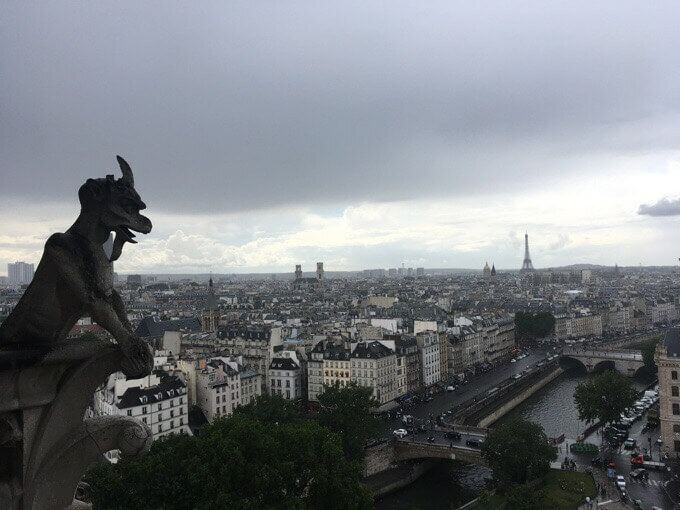 Paris is one place I’ve been that I’d like to return. 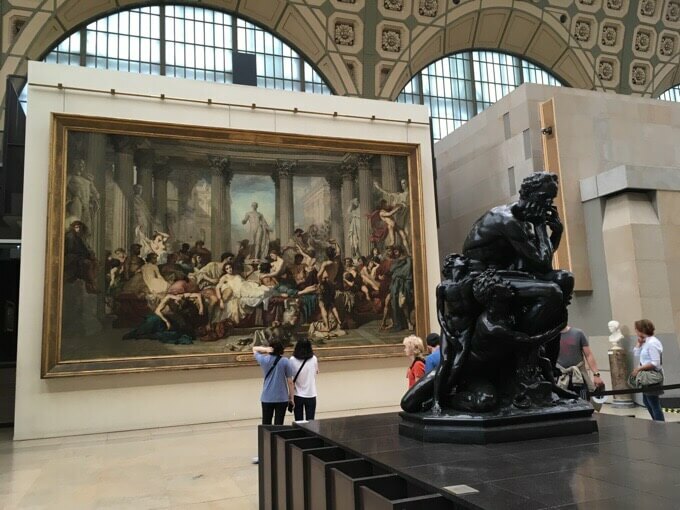 The food is excellent; the museums many and so much to see – I love art; the parks and shops and all the other stuff. And the tube making it so easy to get from stop to stop. Glad you really enjoyed yourself. When you go back, make sure to go to Versailles; in my humble opinion so worth it. Awesome that you’ll start with Why Not? 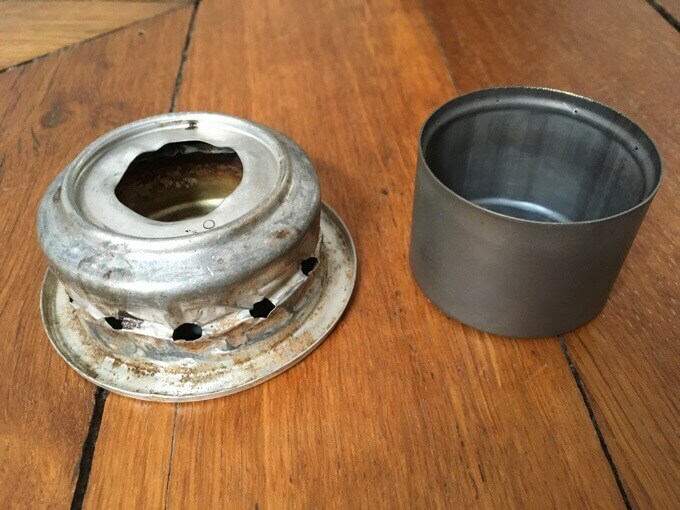 I’ve been using the Toaks alcohol stove for a few months and really like it. The one thing that I would like to see them make for it is a snuffer cap. All it would have to do is sit on top of the stove to put the flame out. Erin, can’t wait to travel along with you through your blog. Have a fabulous trip. You are off to a great start! I somehow skipped this journal entry and just found it. What a wonderful surprise to hook up with AllGood! 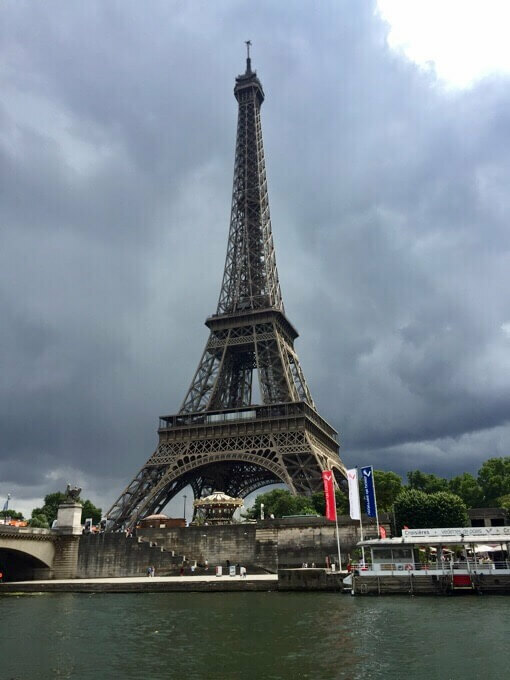 Your Paris tour sounded pretty darn thorough to me and now you join up with Why Not. Great times ahead.